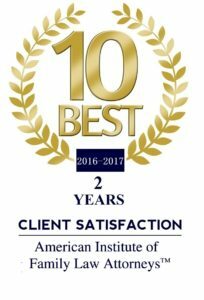 Landlord/Tenant – The Elkins Law Firm, P.L. 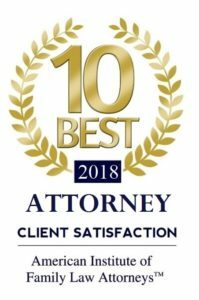 Our firm represents commercial and residential landlords and tenants on a wide variety of matters, including eviction actions and disputes over the breach and interpretation of lease provisions. Navigating the complexities of the landlord tenant relationship under Florida Law can be a difficult task. The Elkins Law Firm represents commercial and residential landlords, tenants, as well as property management and investment companies. The common landlord-tenant services provided by the firm include lease preparation and negotiation, 3 day notices to pay rent or vacate, 7 day notices, evictions, defense against evictions, lawsuits for damages and writs of possession. The Florida Landlord Tenant Act has dozens of provisions and it is important to understand your legal rights and responsibilities as a landlord or tenant. Some real property relationships can be challenging to define and The Elkins Law Firm has experience handling all aspects of landlord tenant law. 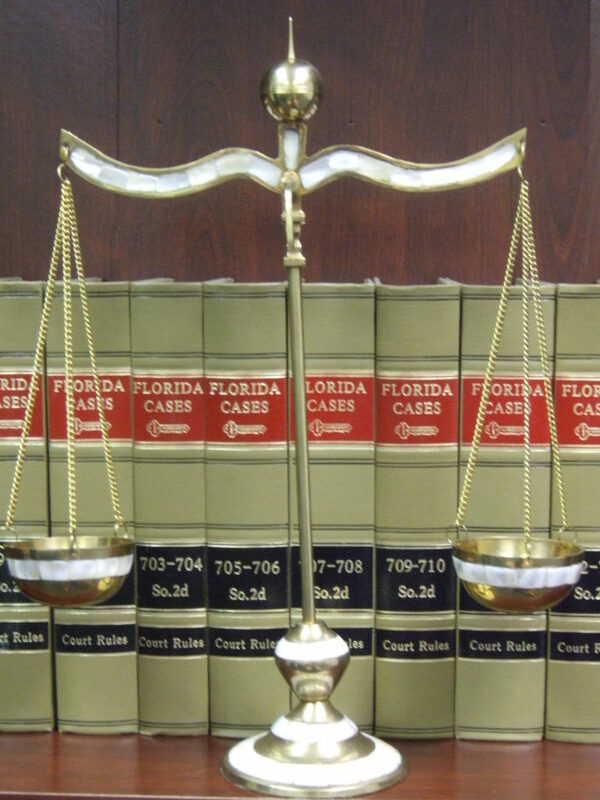 If you need help or need some legal clarity to any factual scenario under this area of law, contact The Elkins Law Firm by telephone at 407-644-5117 to schedule a consultation.